This company provides unique and memorable photo novelty and event photography services. From intimate gatherings, to major events and conventions, their unique style aids in heightening any event through the creation of fun photo memories, guest interaction and social media outreach. 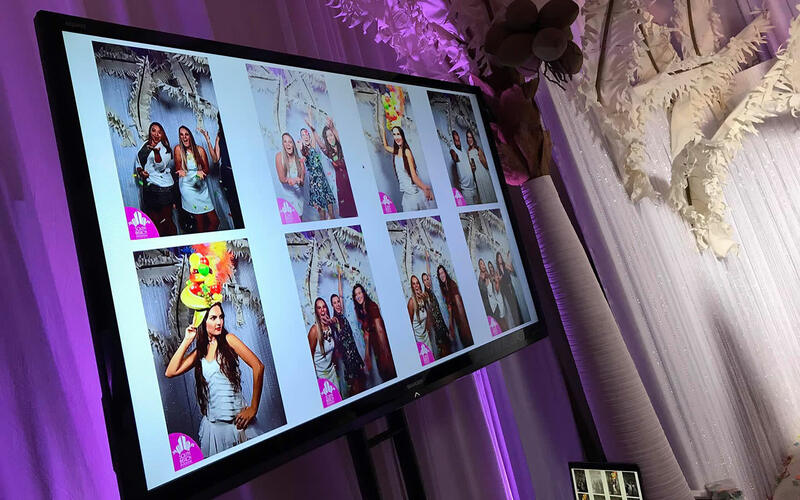 MORE ABOUT South Beach Photo Booth Co. Stories about South Beach Photo Booth Co.